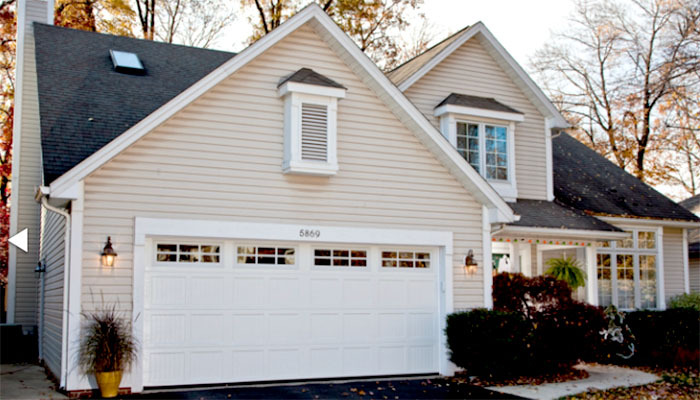 All our steel doors are available in 1 3/4″ steel-backed panels and come in the basic models pictured in the links below. Each design can be finished with or without windows. Custom decorative hardware can also be added to further enhance your design. 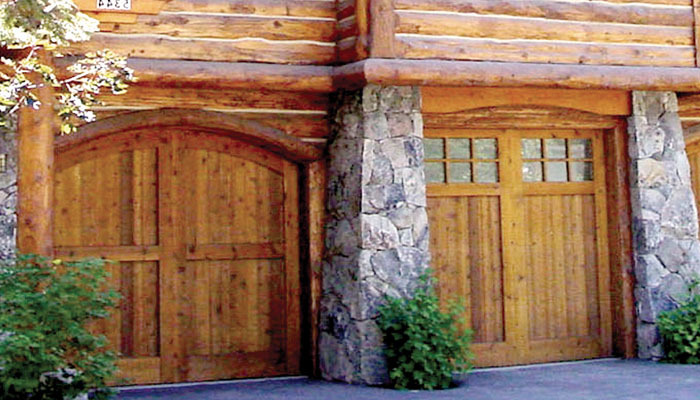 If you don’t see exactly what you’re looking for let us custom design a door to compliment your home! We take pride in working with you one-on- one to create a design that will provide a lifetime of enjoyment. 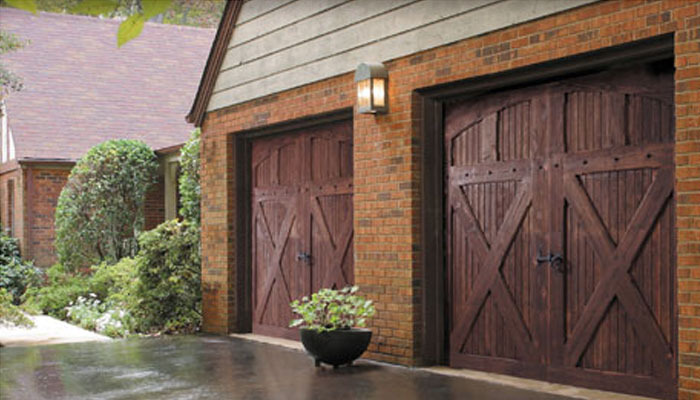 All Carolina Mountain Doors include high-quality, heavy-duty hardware, 10-ball nylon rollers, horizontal reinforcement, torsion springs and heavy duty track.